The Share The Stoke Foundation, Inc. is a charitable organization based in South Florida and is dedicated to donating surfboards to kids and teenagers in need in an effort to keep them off the street and in the water. 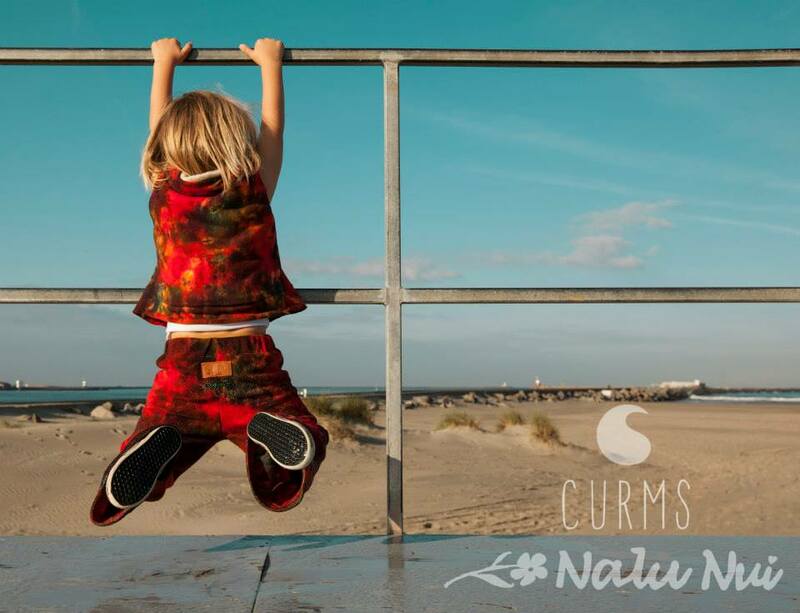 Around the world, coastal towns are filled with kids who yearn for the possibility to stand on a board in the water but simply do not have the resources to make that happen. The Share The Stoke Foundation is committed to creating new possibilities for kids and teenagers globally to support them in having their dreams of surfing come true. 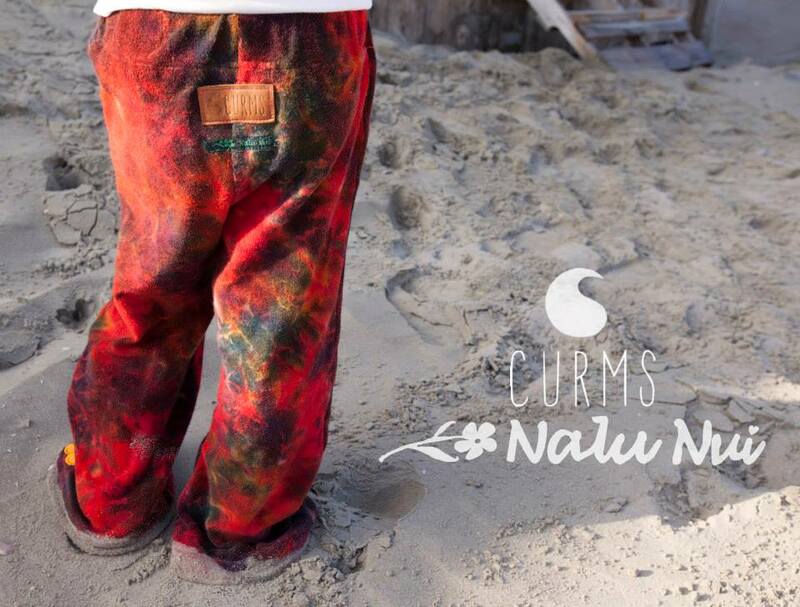 CURMS donates Happykini’s to the girls so they can play with no worries in the waves. Please, check out their website to read more about the great work they do and feel free to make a donation. 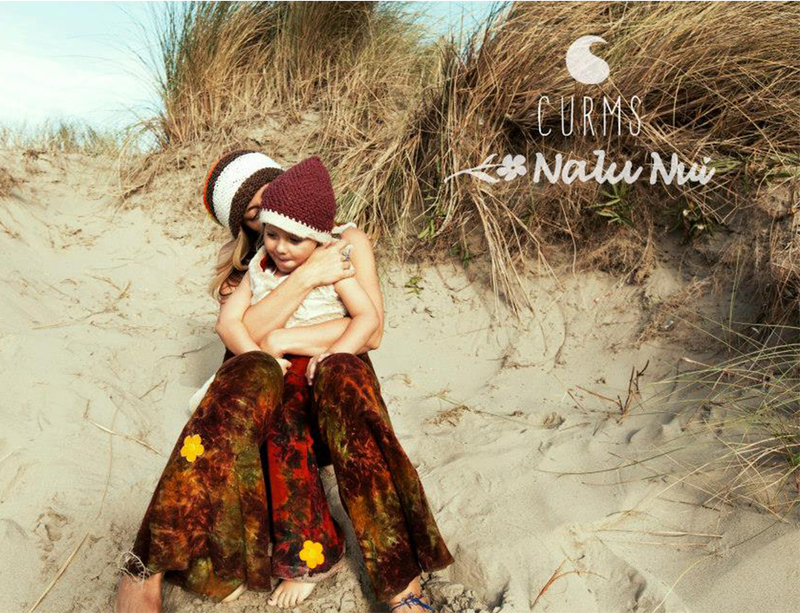 All pieces were selfmade by Nalu Nui in Amsterdam with fabrics created & handpainted by CURMS in Indonesia. Therefore all pieces are unique and available in both children & adult sizes; Hurray! Note that these are limited editions. Our newest collab with TAJ Trouw Aan Jezelf! 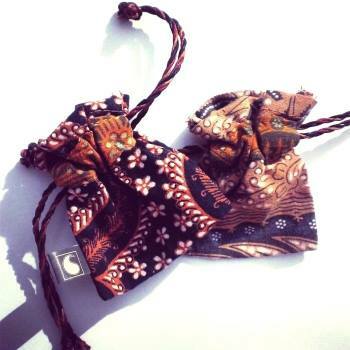 Beautifull handmade cuffs, ear studs and pendants designed in NL and handmade in Indonesia. They come in a new jacket this season..guess what?! 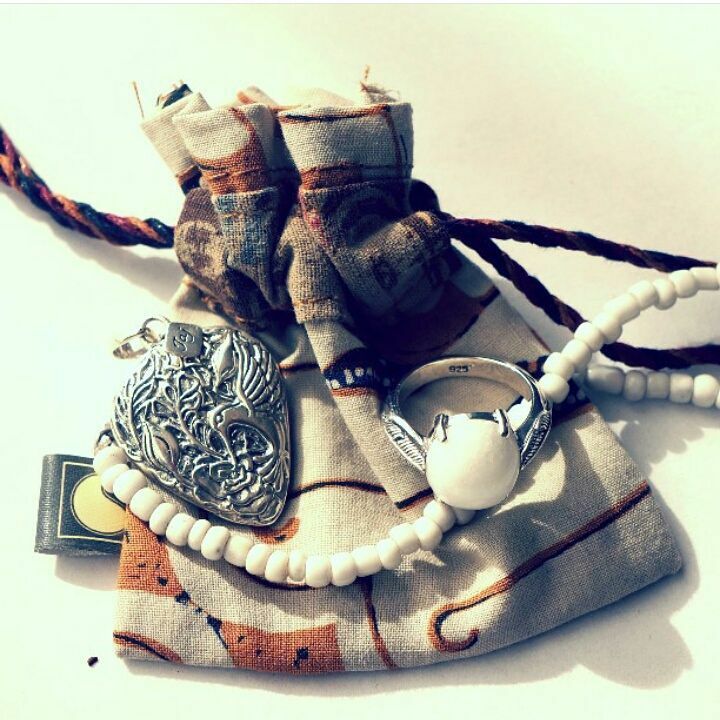 CURMS Jewel Bags!! For all the support, help and great input!